£950 pcm inc TV and Wifi. 3 bed property available, in great location benefitting from a Mossley Hill location whilst being less than a minutes walk to Smithdown Rd for bars, shops and restaurants. 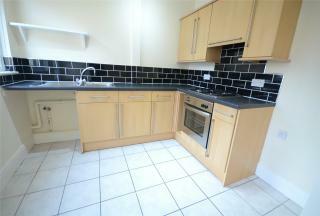 Featuring 3 double bedrooms, 1 small spare bedroom, open plan kitchen living room and rear yard. 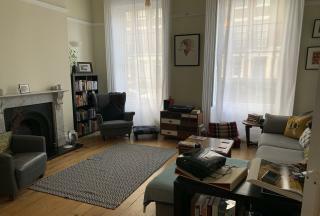 A lovely ground floor 2 bed flat situated in the Georgian Quarter of Liverpool City Centre. This property retains many period features, with an airy and bright reception room expanding over the width of the terrace, a kitchen, modern bathroom, an ensuite double bedroom and a second double bedroom. 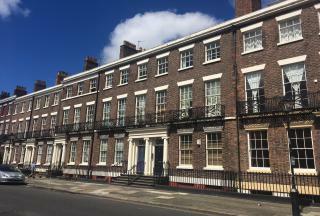 A lovely ground floor 2 bed flat situated in the Georgian Quarter of Liverpool City Centre. This property retains many period features, including sash windows, cornicing and original door features. Most certainly worth viewing! A spacious and modern 3 bed flat available from February 25th 2019. 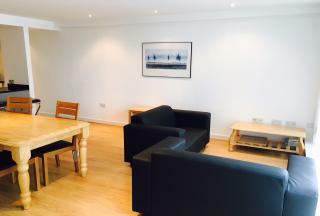 Located on Pall Mall, this is perfect for professionals looking to be located in the city centre. The property features a large open plan living and dining area, balcony, bathroom and 3 spacious bedrooms.